As a patient of Dr. Sable and his staff for a number of years I highly recommend his practice for all general dentistry needs. 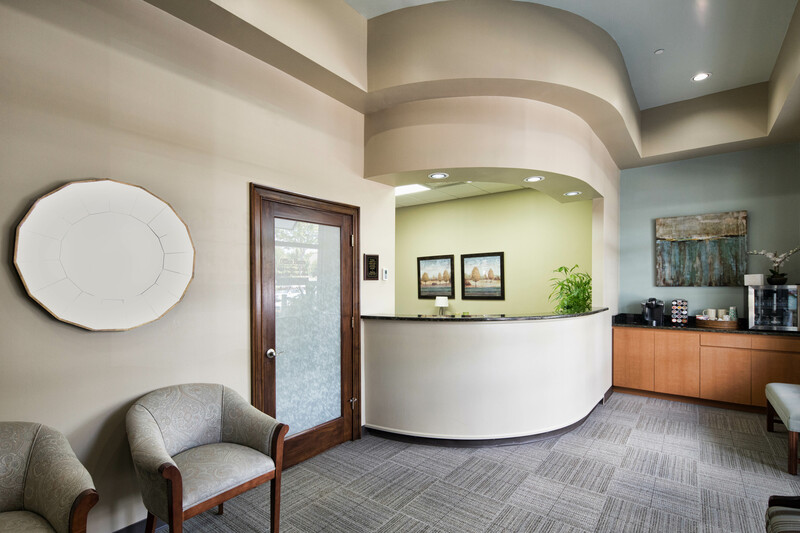 Dr. Sable's exceptional care and treatment, highly competent staff and state of the art equipment combine to offer the absolute highest level of service. For patients with accompanying health concerns Dr. Sable and staff provide expert care and give appropriate attention, necessary.